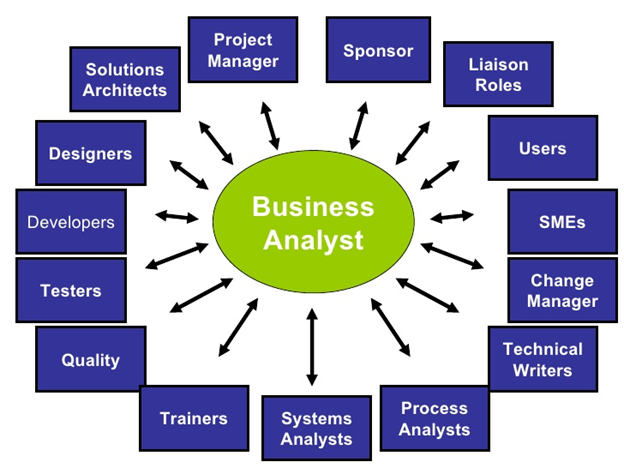 What do you know about Business Analysis? (BA)? BA is a person who has a lot of solutions to the customer's requirements, not always solutions solved by software. BA is essential for all organizations, not just the IT industry. BA can help define the requirements that can be transferred from one state to another. What is the daily job of a BA? 1 Work with the customer to get the requirements: analyze pros and cons of the system for customers, recommend on software solutions for them. 2. Internal team communication: analyze customer's requirements, design documents, and communicate with developers, QC, QA. 3. Documentation work, include writing and managing documents: document management is important, because not only write once, but also modify the type. What are skills of an IVS's BA? 1. Communication skills: Communication is negotiating, listening to the requirements of customers on the project. 2. Open minded mind: Willing to accept new ones. 3. Logical thinking: solve the problem thoroughly. 4. 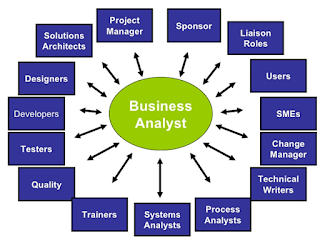 Analysis and design skills. 5. 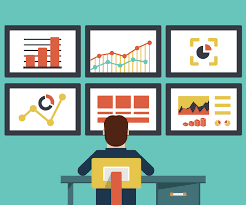 A great ability of IVS's BAs is: use office tools, visual, wireframe mockup or prototype for project, data model design and project management tools competently. Have many-years experience, comprehend ERP business processes completely.